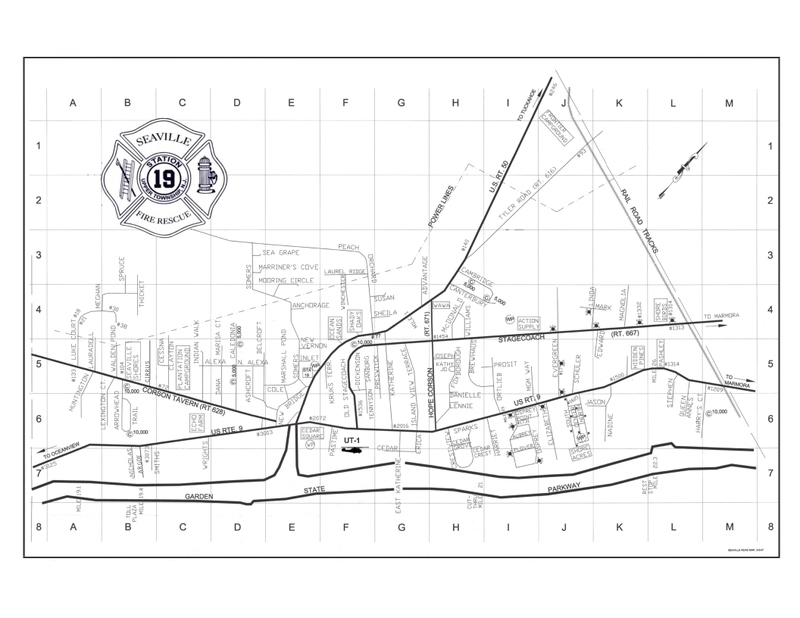 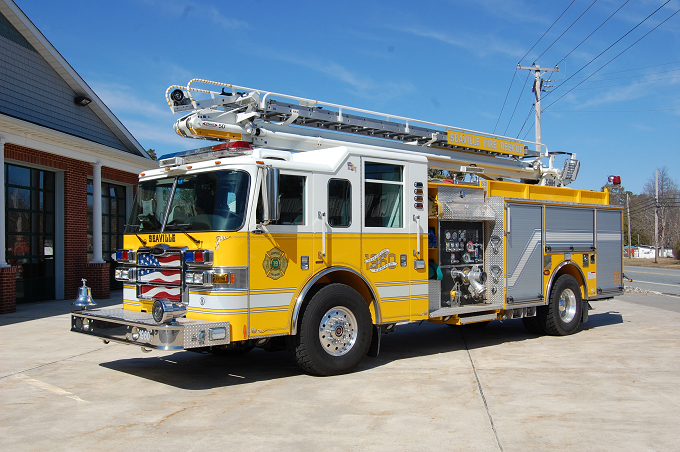 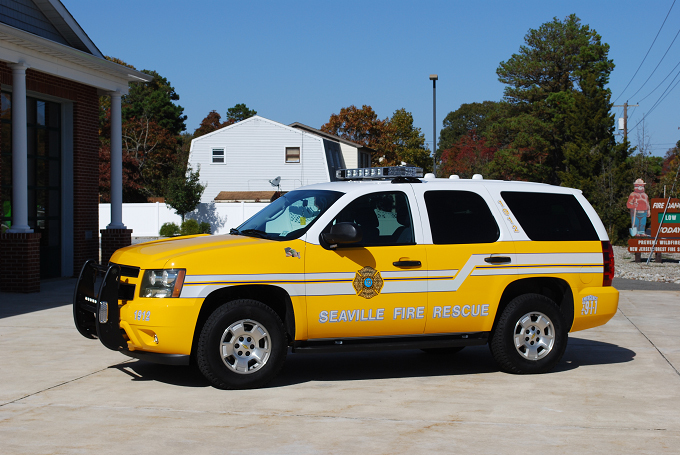 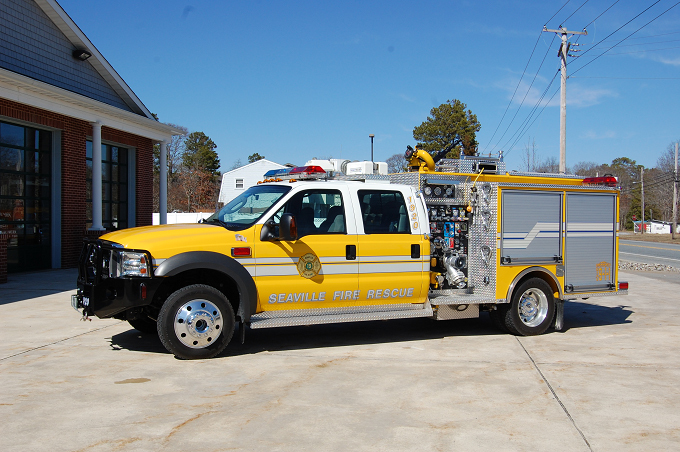 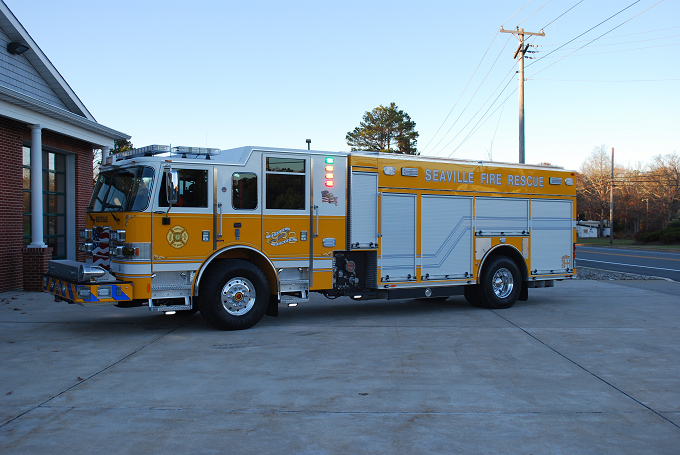 The mission of the Seaville Volunteer Fire and Rescue Company shall be to serve and protect the lives and property of Seaville residents and visitors. 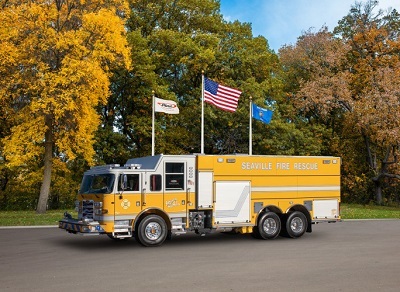 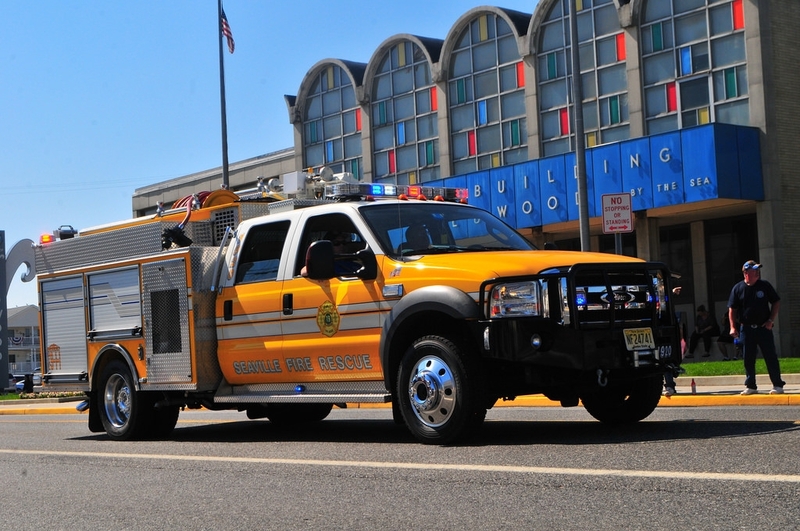 It is the utmost importance that the Company advances public safety with fire prevention and other educational programs. 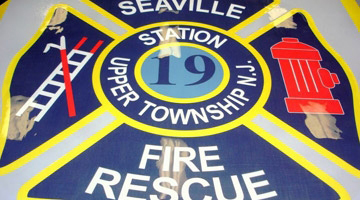 Each member of the Company takes pride to represent the community with commitment and integrity.